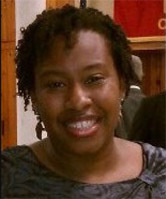 Sad News: Fellow genealogist Laura “Seventies Soulchild” Lanier recently passed away. She was very active within then the AfriGeneas.com chat room community as well as tracing her family especially her Mississippi ancestors. I didn’t know her personally but my condolences go out to her family, friends and everyone she may have graced with her presence. 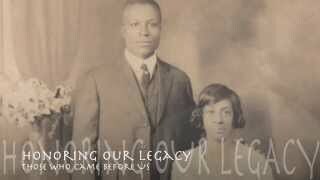 Just recently found out about Nurturing Our Roots,(an Educational Talk Show about history of African Americans as well as family history). I think what Antoninette Harrell is doing is wonderful. Click on the link below to checkout the first episode of the new year. This past Sunday Jan. 12th, in honor of my grandmother Artensie, her church Bethlehem Missionary Baptist Church celebrated its 1oth year anniversary of their Family & Friends Day Celebration. I wasn’t able to attend but my cousin took a couple pics of the program and shared it with the family that was not able to make it.